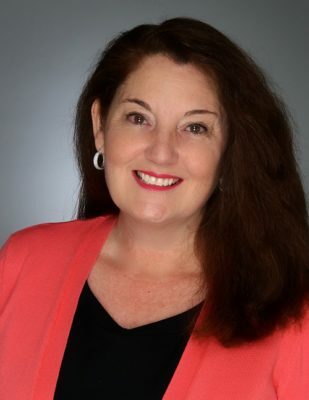 For hundreds of elegant and designer options in men's accessories, try Bows-N-Ties.com - Susan Said... WHAT?! In fact, he really does look marvelous in a tie and has amassed quite a collection. And just this week, he received a stunning cranberry patterned tie from Bows-N-Ties.com to add to his 1/8 of our shared master closet! A warm tone like luscious burgundy is always a favorite for fall, so the style was an instant hit. 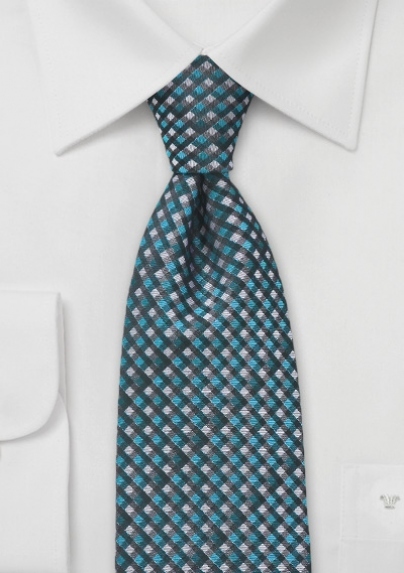 When paired with a white pinpoint oxford and medium charcoal suit, the tie is perfect for any business setting. He loved the way the tie looked, but I was thrilled with the quality! 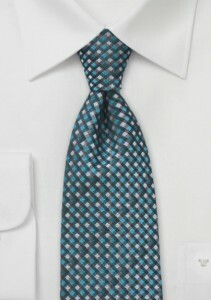 The tie, by Italian designer Cavallieri, is part of the new line for Fall 2012 at Bows-N-Ties.com. Handmade from the finest Jacquard woven silk, it features a contemporary Italian design which is typical of the high-end line. If you’re not familiar with Bows-N-Ties.com, this is an absolutely amazing online retailer for quality men’s neckties, bow ties, cuff links and handkerchiefs. 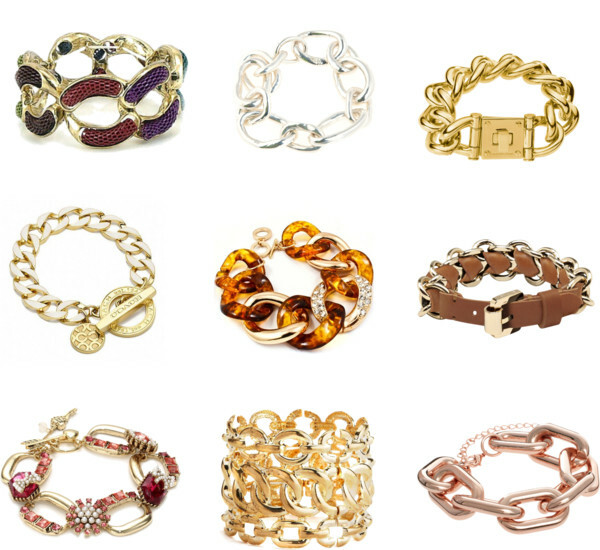 Brands include well-known names like Chavelier, Puccini, Cavallieri, BlackBird, and many more. Bows-N-Ties.com has an enormous selection of must-have men’s accessories. The website is helpfully divided into 18 different color shades. 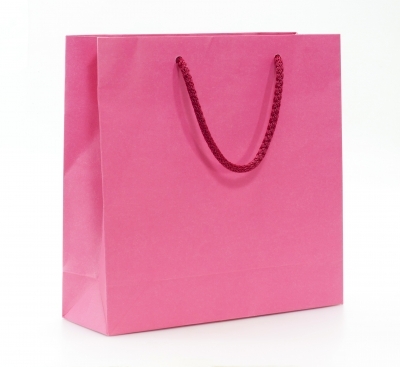 (The most popular colors like blue and red are divided into 3 different sub-categories each.) In the burgundy category alone, there were 100 gorgeous choices! If searching by color isn’t yielding your perfect tie, you can also try the easy-to-use search function (found at top right corner on the site) for help finding “striped ties” or “paisley patterned ties,” for example. Bows-N-Ties even offers specially sized ties for big and tall men, plus children’s sizes. Now that my husband is looking so very handsome in his new Italian designer tie from Bows-N-Ties.com, I think I might need a new dress to match! Separator image Posted in STYLISH MEN and tagged with Bows-N-Ties.com, men's fashions, men's fashions for fall 2012, men's necklties, men's necktie styles for fall 2012, neckties, Susan Said What? !, trends in men's fashion fall 2012. The Lady in Red … get noticed this season! Thanks for the review and the discount. 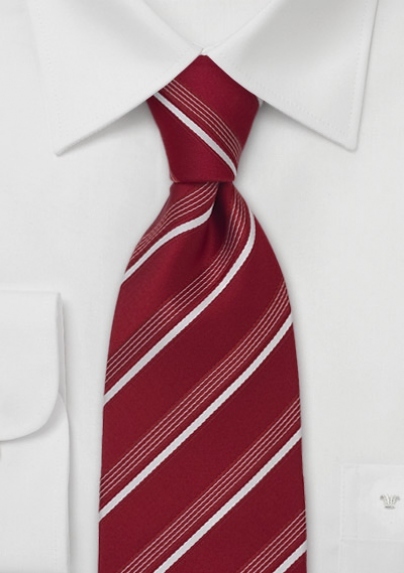 I just ordered my wedding ties from that site using your 20% off coupon. Huge savings thanks to you!! !